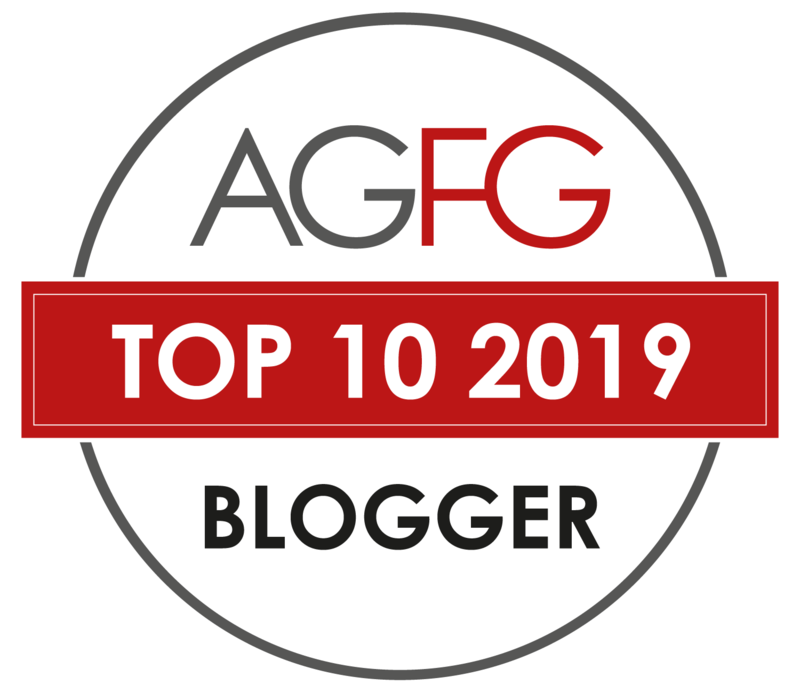 Here at Eat and Be Merry, we don't often devote a blog post to bread. But bread is the manna of life, and I am obsessed with good bread, emphasis on the good. It has to be worth the carb intake. The bread at Woodfrog Bakery, specifically the sourdough varieties, are definitely worth splurging your carb quota on. It has been my weekend haunt for the past several weeks. This time, however, I decided to try the fruit loaf. It was dense as a brick (in a good way) and loaded with figs; apricots; small scattering of raisins and an aromatic orange blossom scent. 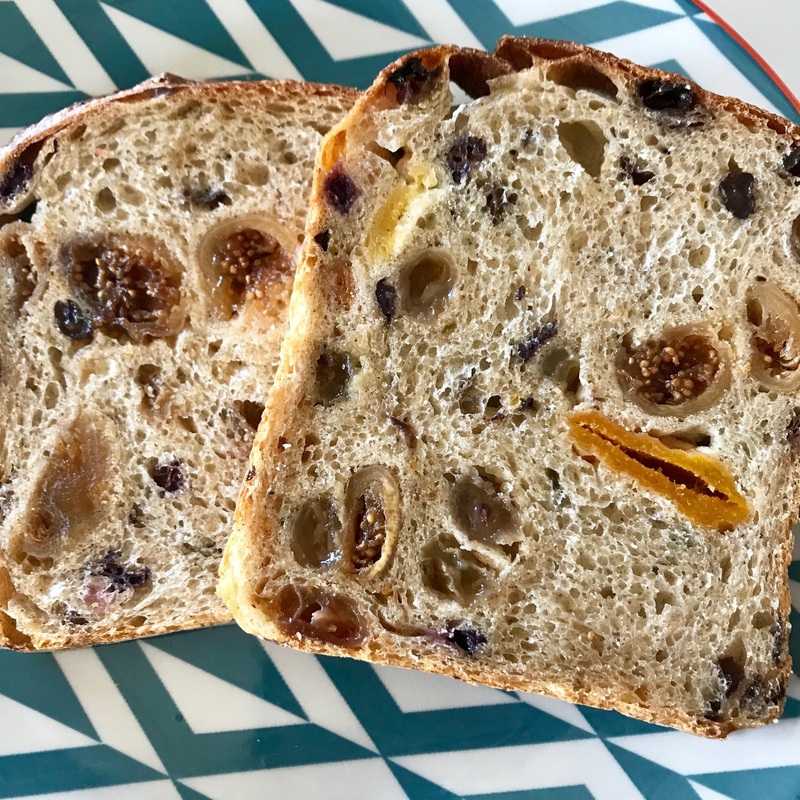 If I was a character in an Enid Blyton story, I would have eaten this fruit loaf for morning tea with 'lashings of butter' and a jam jar filled with hot tea. I usually swing by to grab a loaf of two of the white sourdough for toast during the week. 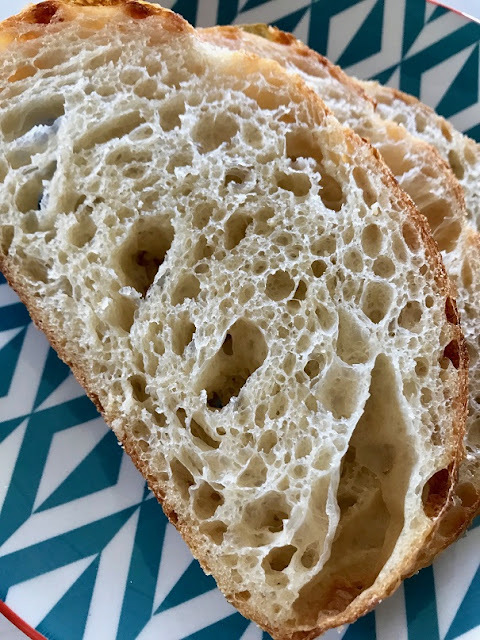 Crusty, yet airy internally with a well developed tang synonymous with good sourdough. The texture with its open moist crumb is something I strive for in home baking but could never attain. 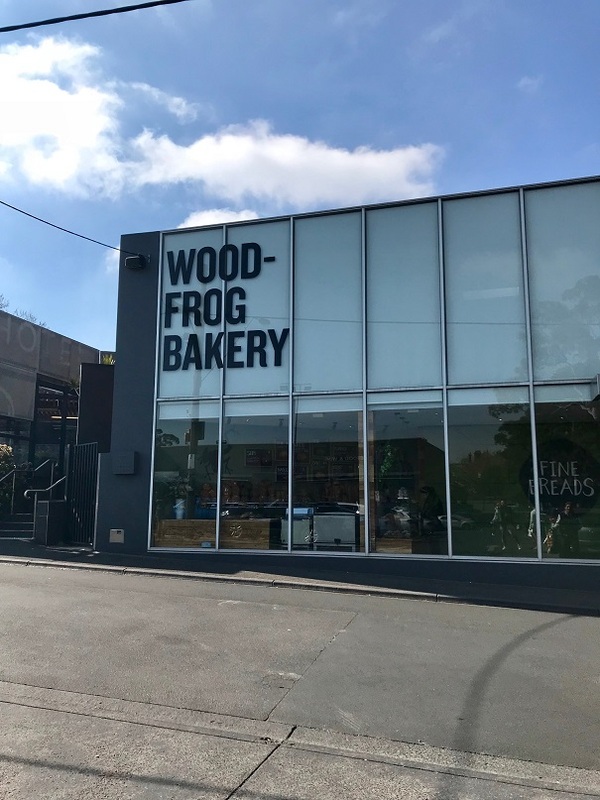 Woodfrog lovingly ferment their sourdough for 28 hours developing their signature taste and texture. There are variations on the theme - olive; pumpkin; soir; rye... we generally stick with the traditional white but once in a while I branch out to the other sourdough loaves. 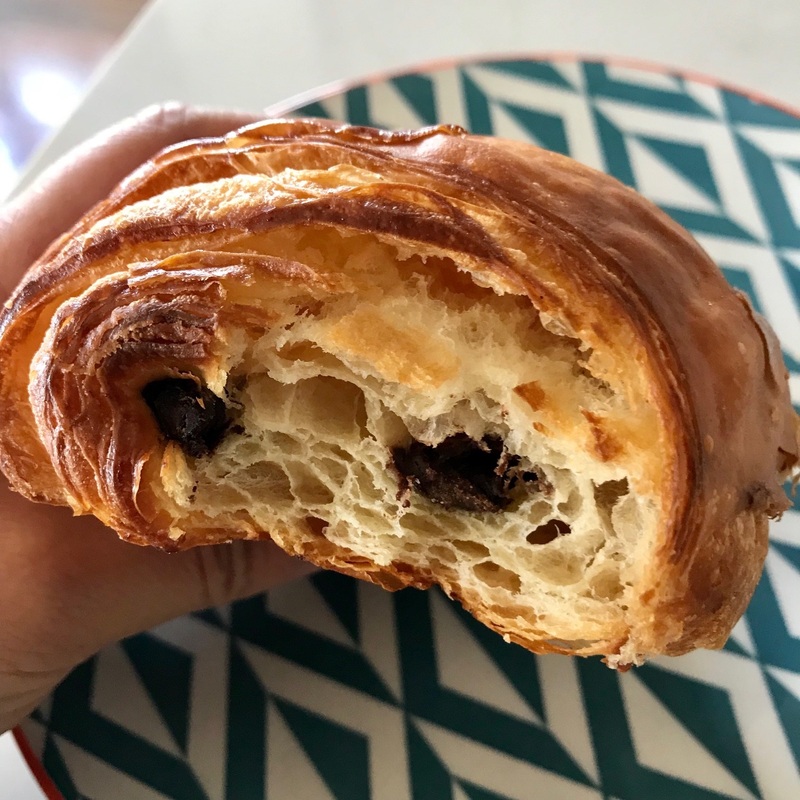 Kiddo had her usual standing order of pain au chocolat. 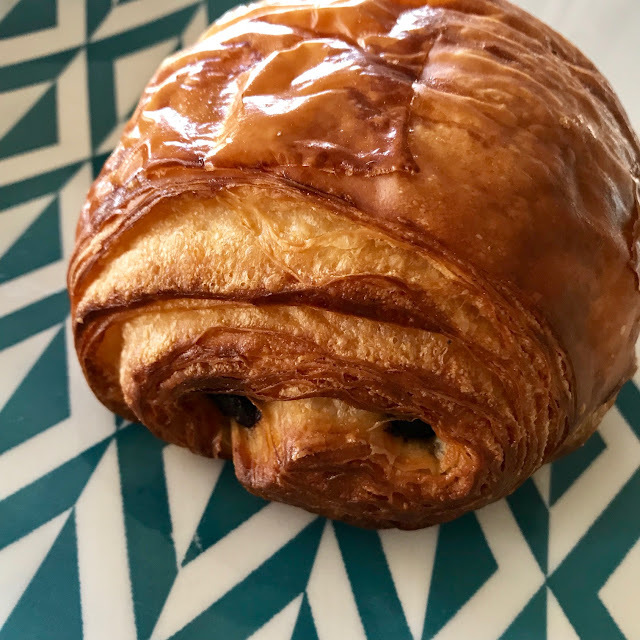 Its buttery flakiness should be savoured but she tends to scarf it down. Wonderful bread! I should add that Woodfrog Bakery has several locations. Some of these, such as the Camberwell location are more of a cafe, serving coffee and pre-filled baguettes and sandwiches. I think their original store is the St Kilda one.